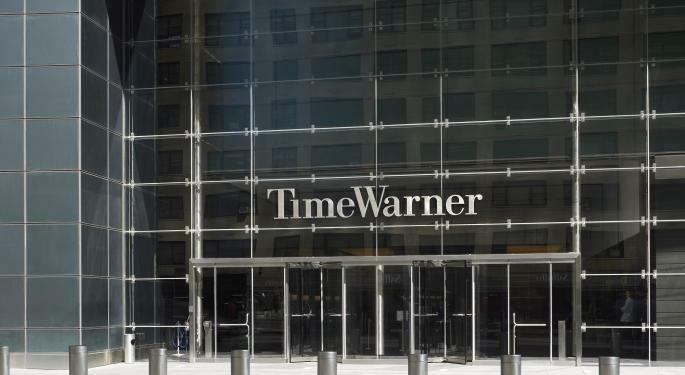 The Department of Justice cited antitrust concerns in its Monday lawsuit to block AT&T Inc. (NYSE: T)’s Time Warner Inc (NYSE: TWX) acquisition. But some on the Street consider the claims groundless and the regulatory hurdle surmountable. Rosenblatt Securities analyst Alan Gould maintains a Buy rating on Time Warner with a $103 price target. In the first, AT&T defends its case and buys Time Warner at its $103 offer price. “While we are not lawyers or antitrust experts, we believe it will be a challenge for the DOJ to prove these [antitrust] claims, and the burden of proof is on the government,” Gould said in a Tuesday note. In his estimation, a few factors lie in AT&T’s favor: HBO’s status as a standalone service; the Turner networks’ availability on AT&T, DIRECTV, DIRECTV Now, Sling, Sony Corp (ADR) (NYSE: SNE)’s PlayStation Vue and Hulu; and the combined entity’s small market cap relative to Facebook Inc (NASDAQ: FB), Apple Inc. (NASDAQ: AAPL) and Alphabet Inc (NASDAQ: GOOGL) (NASDAQ: GOOG). “Even though the DOJ says it prefers structural remedies, the court could say behavioral remedies are an adequate remedy to ensure competition,” Gould wrote. In the event that AT&T doesn’t satisfy regulatory concerns before the deal’s April 22 termination date, Gould said he expects Time Warner to pursue a $7 billion share buyback and see its stock organically rise to the mid-$90s. 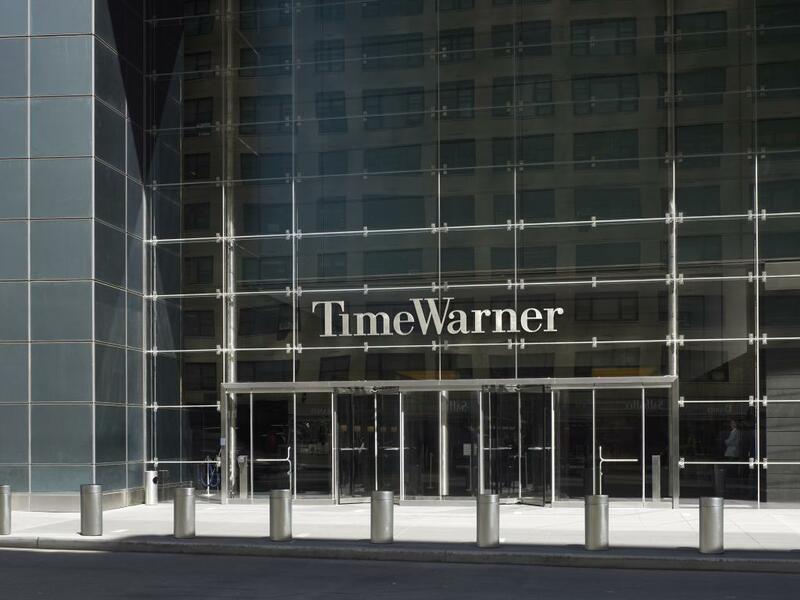 At the time of publication, Time Warner was trading up $1.32 at $88.82. Photo courtesy of Time Warner. USD/JPY Forecast: 111.74 or 113.20?